Matthew graduated in 2014 with a JD from Florida State University College of Law. 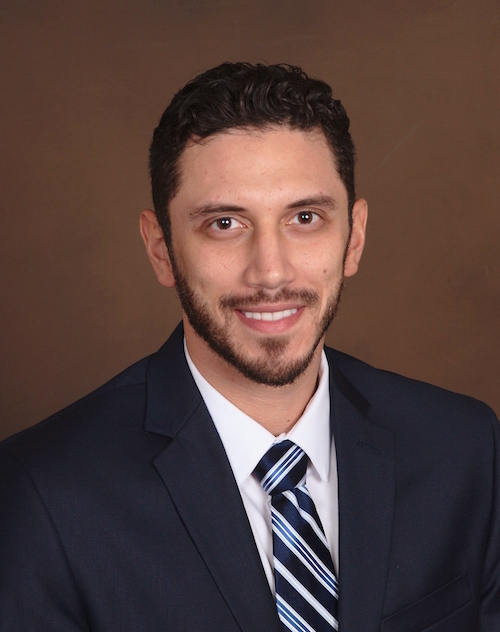 As a law student he participated in the FSU Family Law Clinic where he worked with low-income clients with a wide range of issue including dissolution of marriage, custody, visitation, paternity, and injunctions against violence. Following his second year of law school he participated in a clinical externship with the City of Tallahassee Attorney’s Office as a Student-Attorney where he represented the City of Tallahassee in cases involving subrogation, contracts, police forfeitures, eminent domain, and writs of garnishment. Prior to attending law school, Matthew graduated from Florida International University with a Bachelor’s degree in English. Matthew is licensed to practice in Florida and works in our Miami/Ft. Lauderdale office.